Curvaceous is now available as a digital pattern on Craftsy or in my little e-shop. 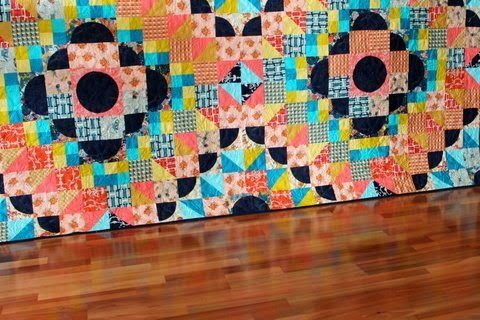 The finished quilt is 96 ½” x 96 ½” made with 24″ x 24″ 6-patch blocks. 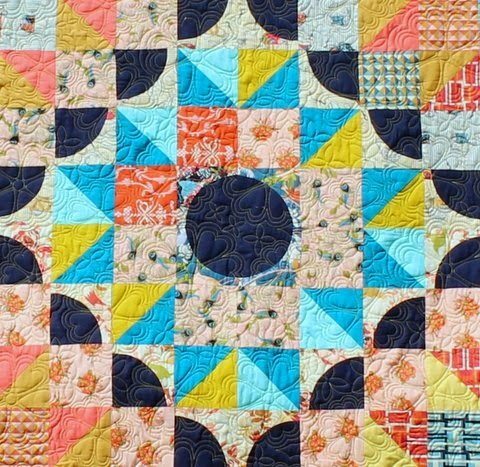 A great project for the advanced beginner, this pattern is a great stash buster. 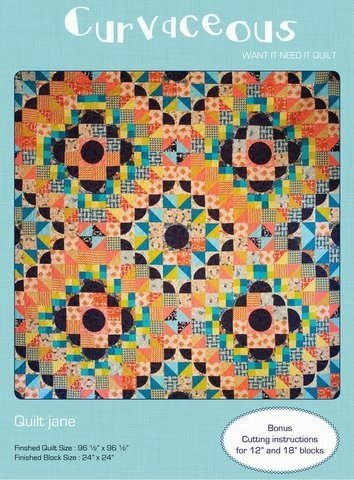 I would love to see your beautiful quilts and projects made with pattern. Use #CurvaceousQuilt to tag all your projects on Face Book, Instagram, Twitter and Flickr. for Pattern updates, tutorials and amendments.